“Come In… Hang Out… Get Stuff Done”. 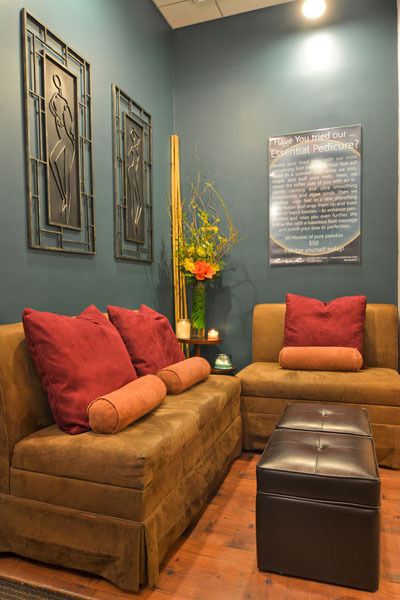 The Eve Salon is famous for their Player Pedicure, Facials, Expert Waxing, and their Classic European and French manicures and pedicures. Everyone deserves “me” time to restore and refresh every now and then. For that reason, everyone should come and try out the new Player Pedicure special at the Eve Salon. For anyone who is always on their feet and running around everywhere –then this is the treatment for you! 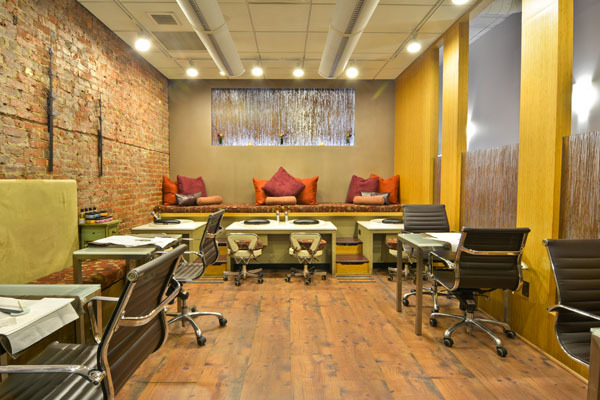 Head on over to the Eve Salon NYC in Greenwich Village and indulge yourself in this luxurious 60-minute pedicure. They will smooth callused skin with a special callus remover spray and relax and relieve tired, stressed muscles. Using a customized massage technique with massage balls that makes you energized and ready for anything that life brings you. They continue with their Rosemary Mint Foot Scrub and cream that livens up your tired sore muscles. The pedicurist knows exactly what pressure points to massage in the feet and leg to make you feel relax and help with lymphatic drainage. Eve Salon is located on 55 West 8th Street, New York. NY 10011. Their hours of operations are Monday 12pm-7pm, Tuesday 11am-7pm, Wednesday and Thursday 10:30am-8:30pm, Friday 10am-8pm, Saturday 10am-7pm, and finally Sunday 10am-6pm. We suggest making reservations online before going in!